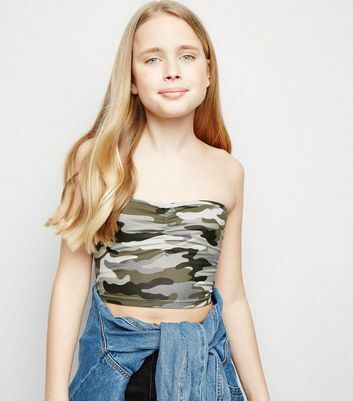 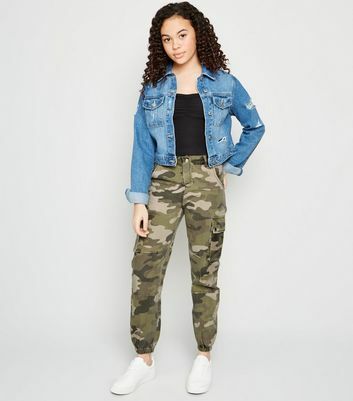 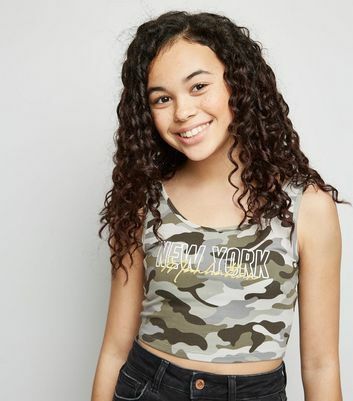 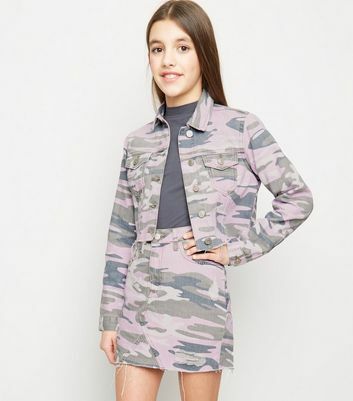 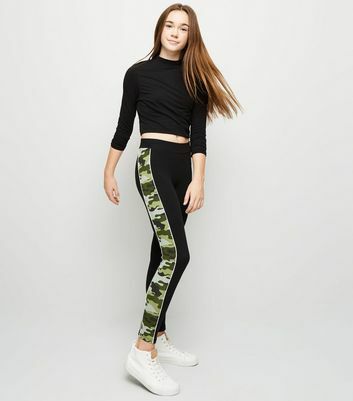 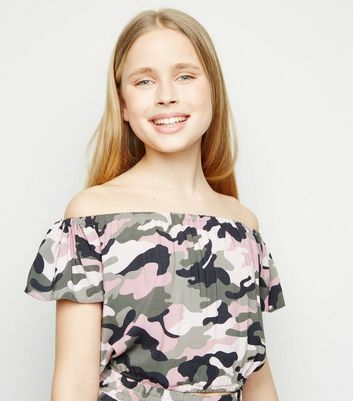 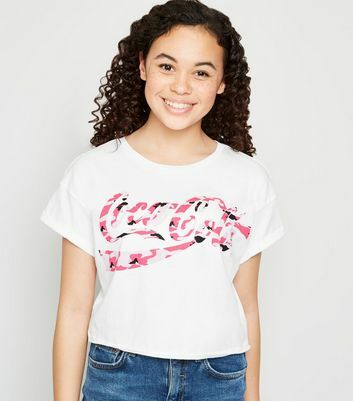 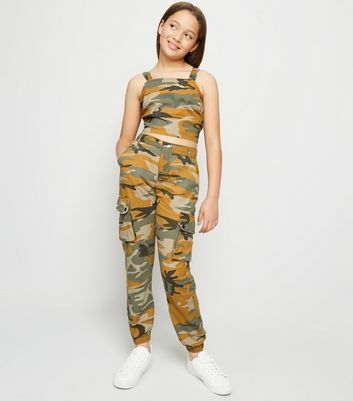 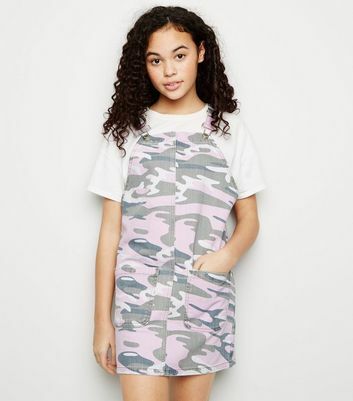 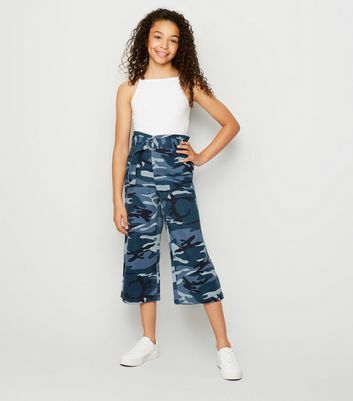 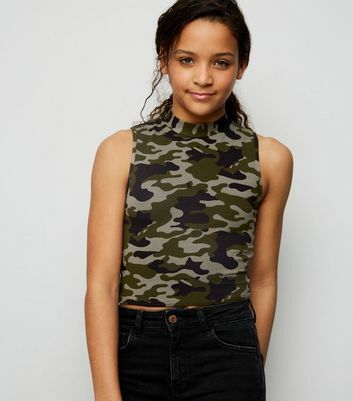 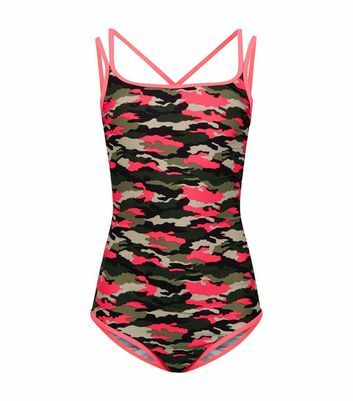 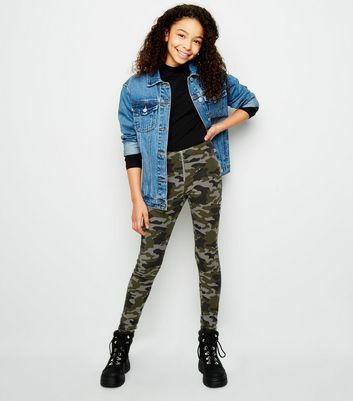 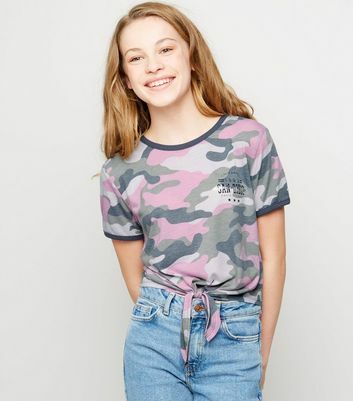 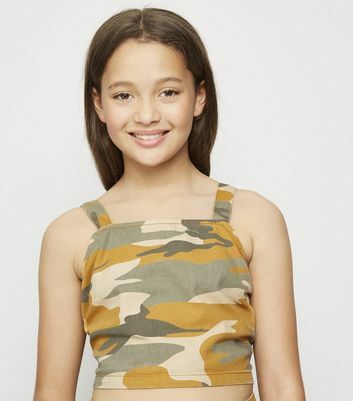 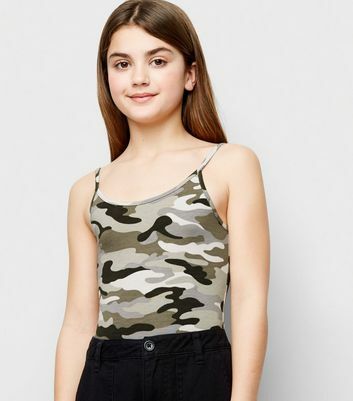 March your way to our rough-and-tough collection of girls' camo clothing. 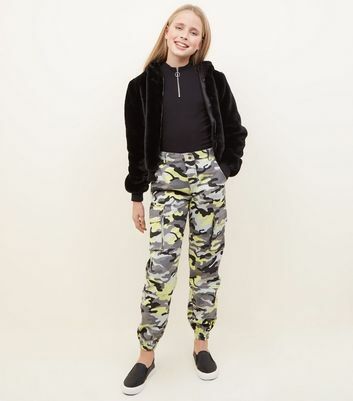 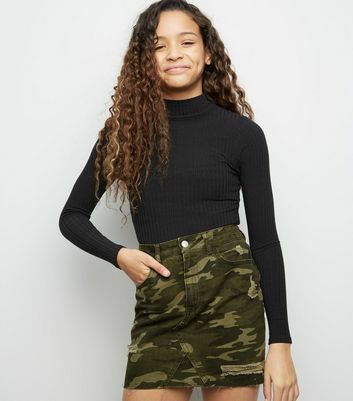 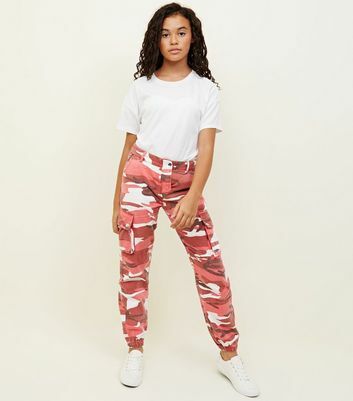 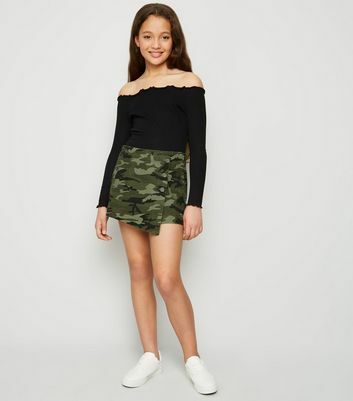 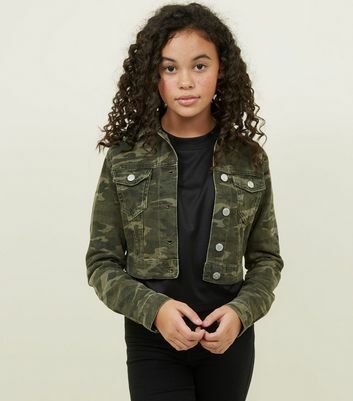 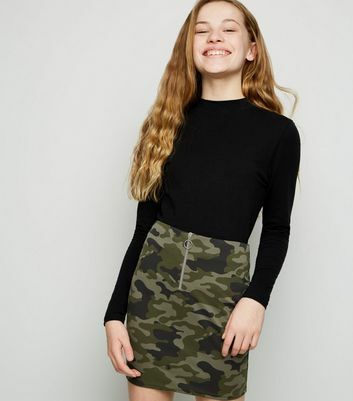 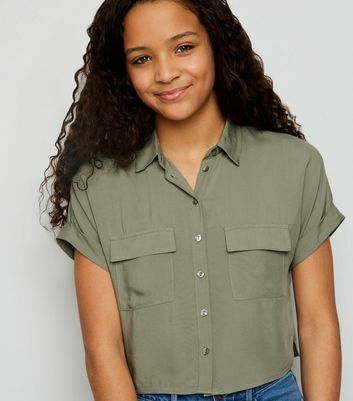 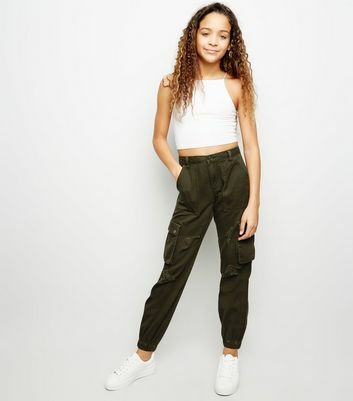 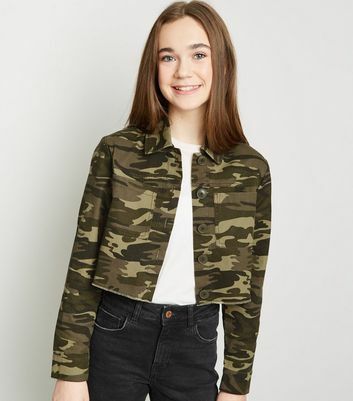 We have a range of utility-inspired tops, trousers, and girls' camo jackets. 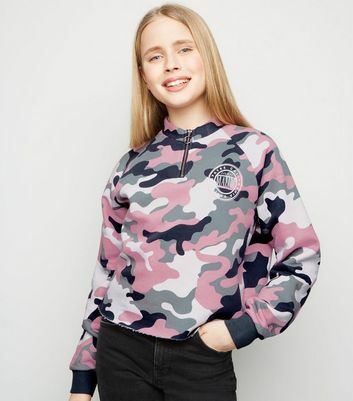 If green isn’t your thing, try our red girls' camo hoodie instead. 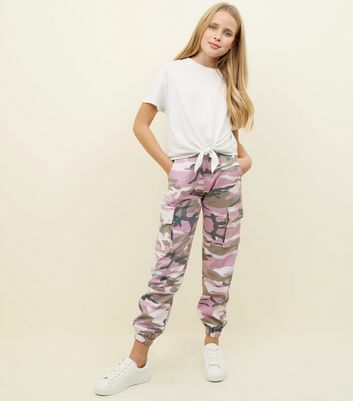 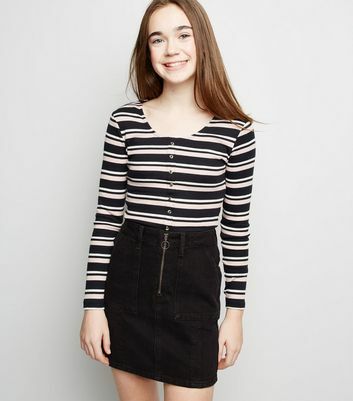 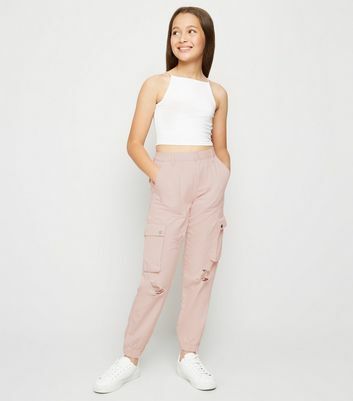 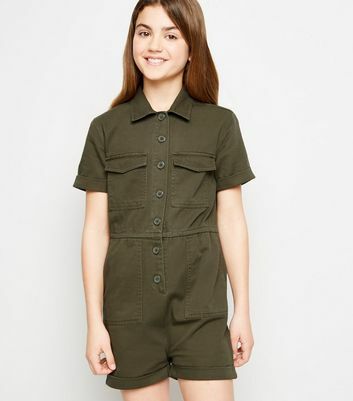 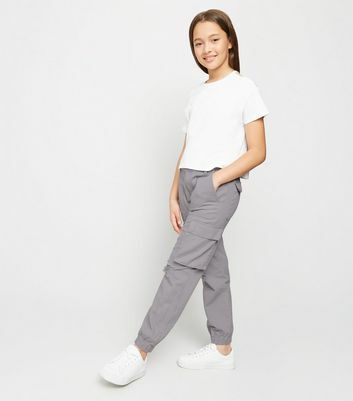 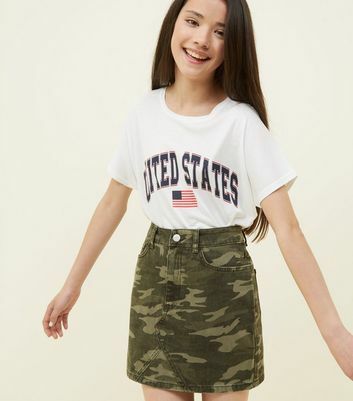 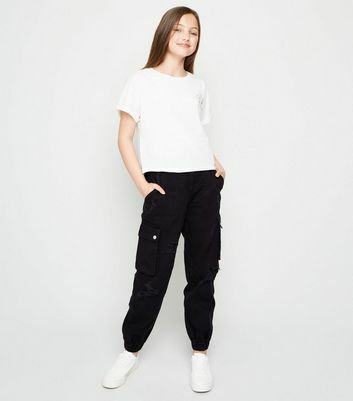 Whatever you choose, find girls' cargo clothing to enhance your everyday wardrobe.